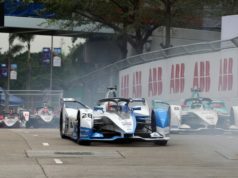 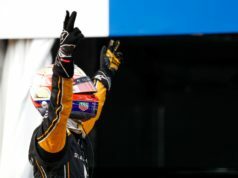 After two strong performances at the season opener of the ABB FIA Formula E Championship, BMW i Andretti Motorsport heads to the Santiago E-Prix in Chile with the renewed aim of finishing in the points with both BMW iFE.18. 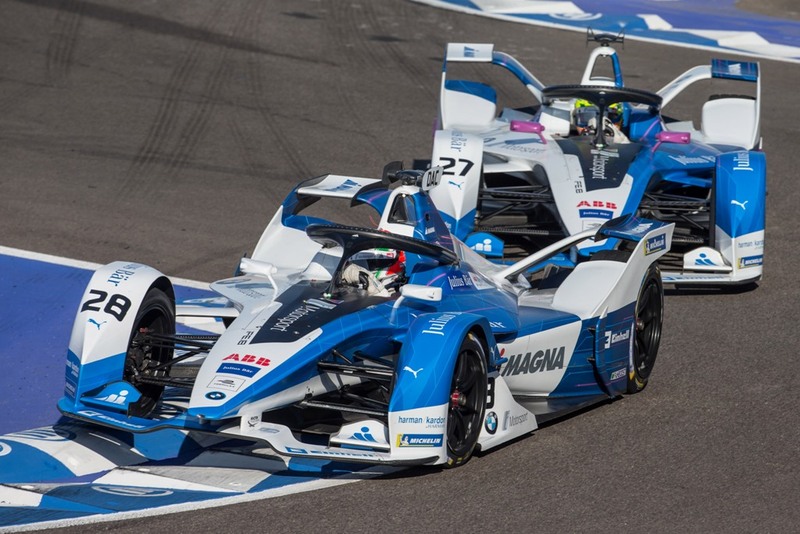 António Félix da Costa and Alexander Sims are determined to make up for the missed Marrakesh points in the Chilean capital. 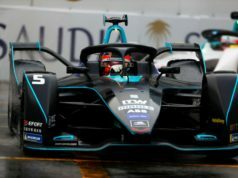 Michael Andretti, CEO of Andretti Autosport, will be on site to support the team at the third Formula E race of the season.